We’ve been waiting for these truckers! 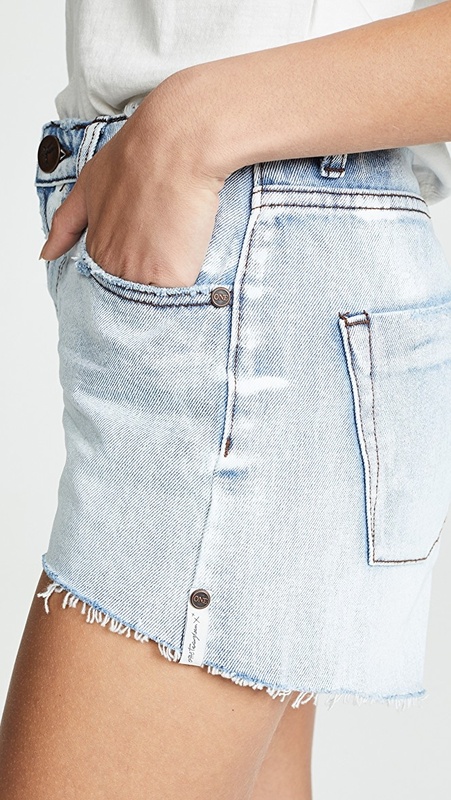 This fit is ultra cool, relaxed and exactly what you’d want from a vintage inspired cut off jean. These are considered a mid rise but we 100% recommend sizing down from your regular denim size and wear them as a high rise.